Answering Sarah has been released!! 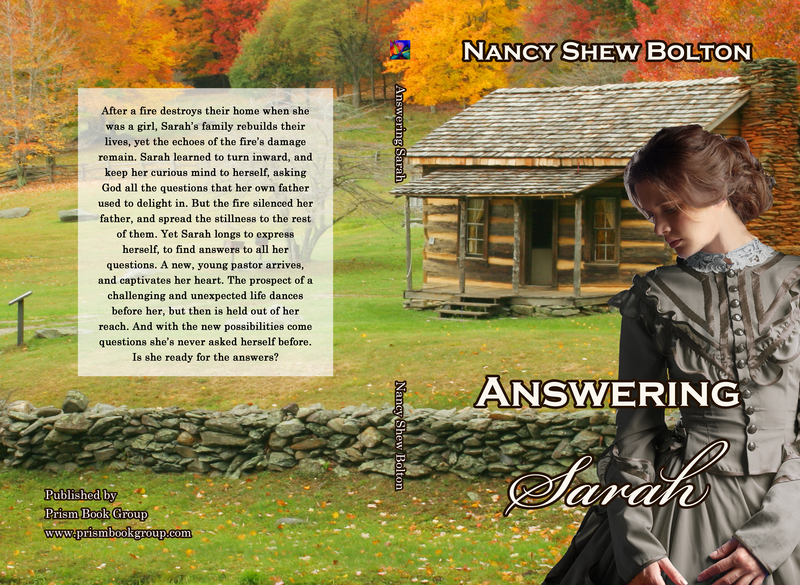 Here’s the back cover blurb for Answering Sarah: After a fire destroys their home when she was a girl, Sarah’s family rebuilds their lives, yet the echoes of the fire’s damage remain. 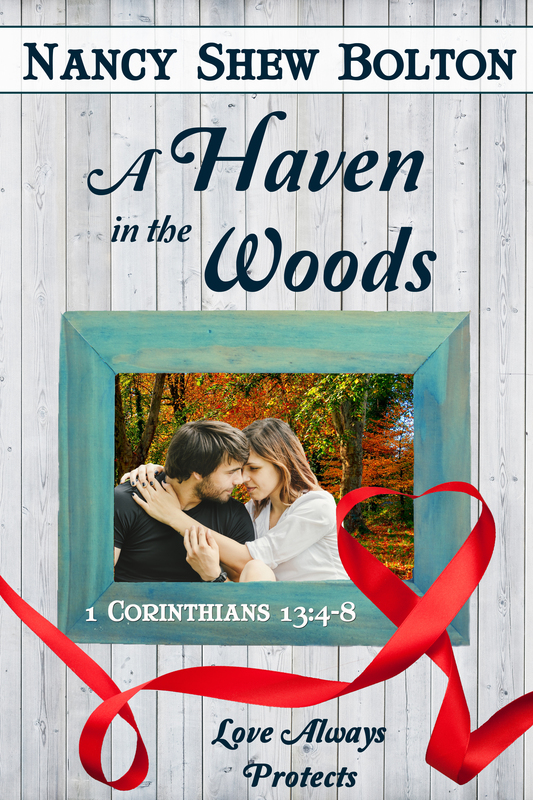 Sarah learned to turn inward, and keep her curious mind to herself, asking God all the questions that her own father used to delight in. But the fire silenced her father, and spread the stillness to the rest of them. Yet Sarah longs to express herself, to find answers to all her questions. 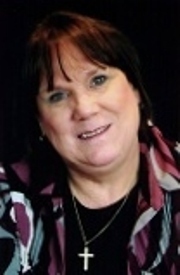 A new, young pastor arrives, and captivates her heart. The prospect of a challenging and unexpected life dances before her, but then is held out of her reach. And with the new possibilities come questions she’s never asked herself before. Is she ready for the answers? 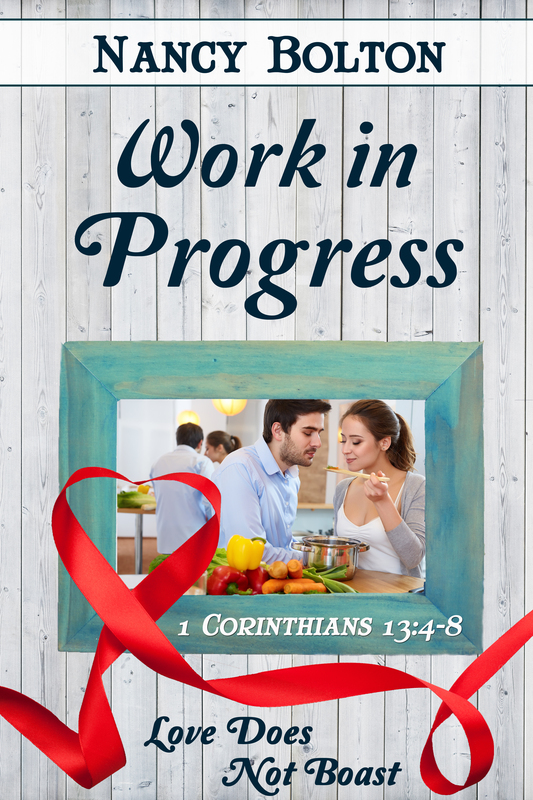 And here’s the front cover first, then the front and back cover together: This is my fourth book release, and there will be two more of my books released by the end of this year! 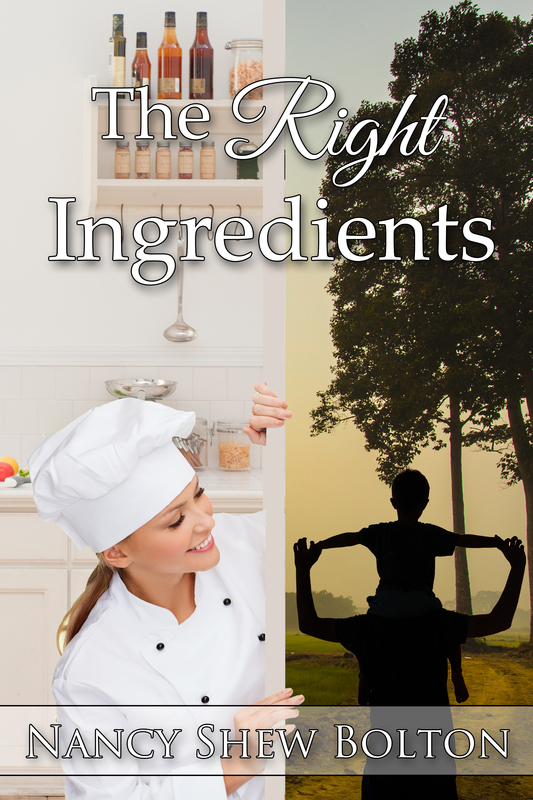 I remember wondering when my first book, The Right Ingredients, came out, if I’d have more books published. Guess I know the answer to that by now. 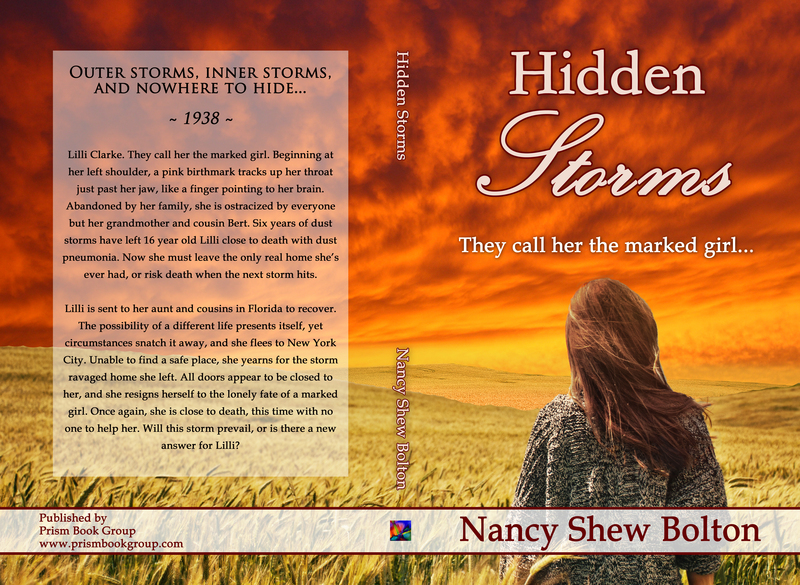 I’m thankful to Prism Book Group, my publisher Joan Alley, and to my editors Jacqueline Hopper and Susan Baganz, and all the wonderful authors at Prism Book Group. 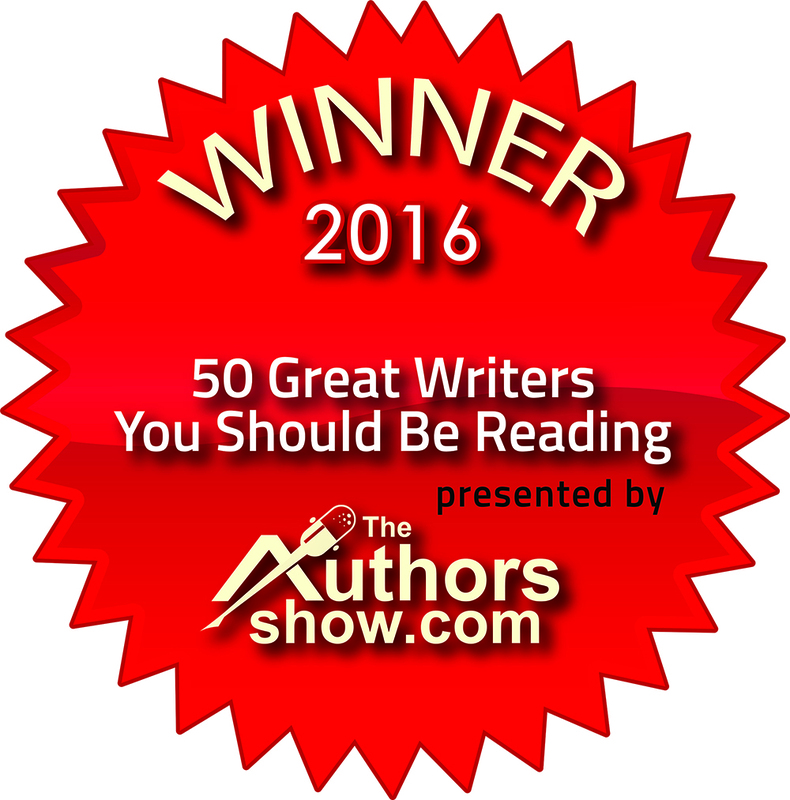 What a great group of people to be connected with as I travel through this writing journey of mine. 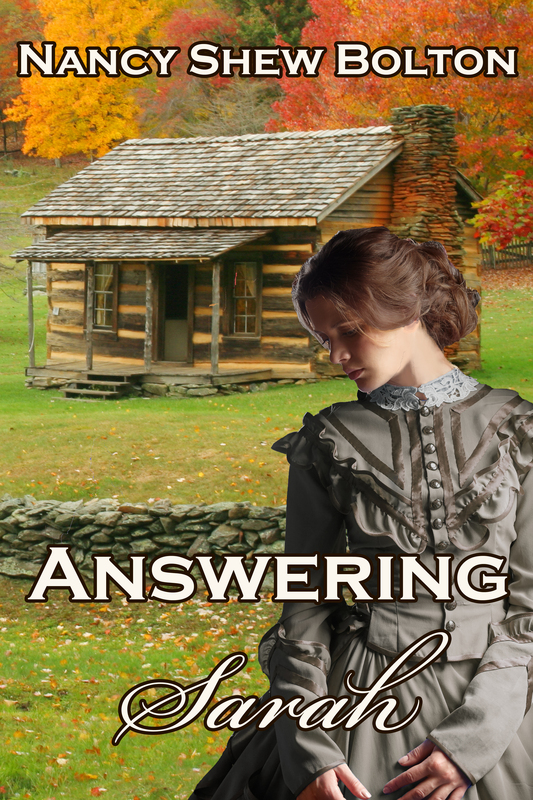 If you’d like to know more about Answering Sarah, just click on the page with that title, and I’ll tell you how to read a preview which includes the prologue and the first chapters. 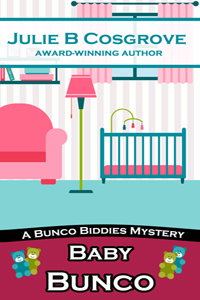 I hope you enjoy the story as much as I did while writing it! Thanks for visiting my page!